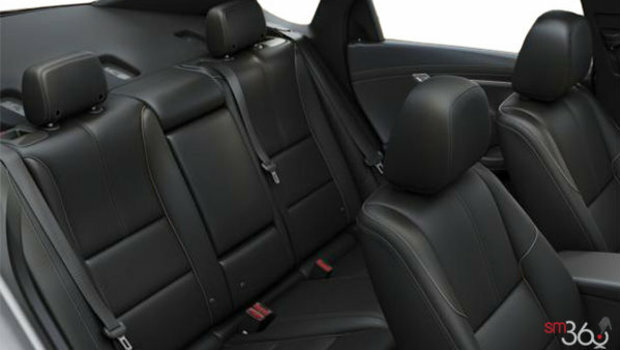 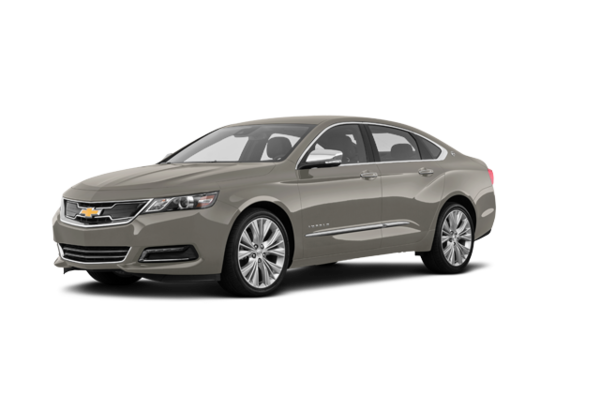 The carefully crafted Impala merges aesthetics and aerodynamics in an alluring silhouette. 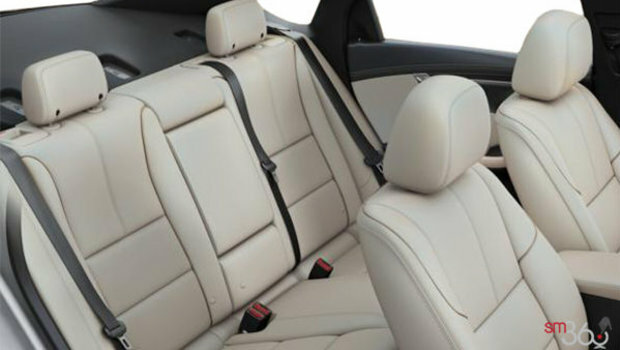 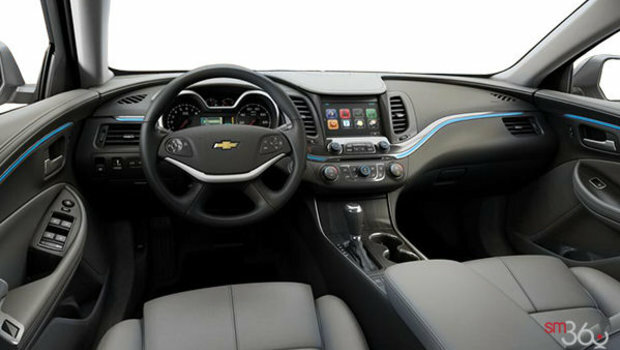 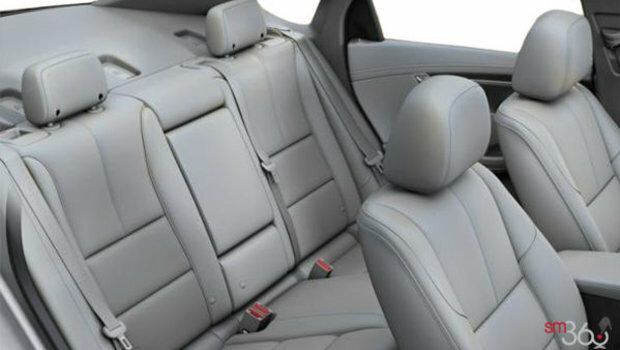 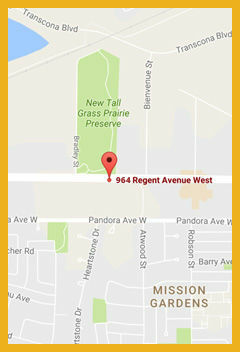 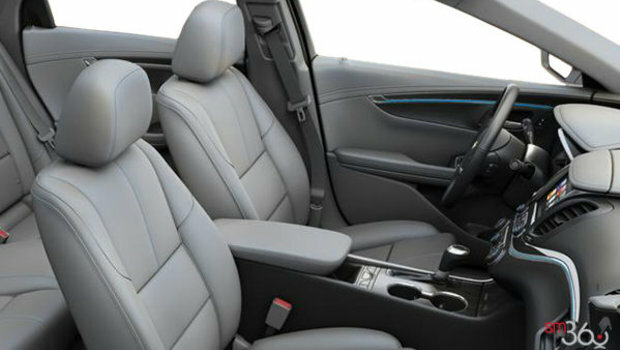 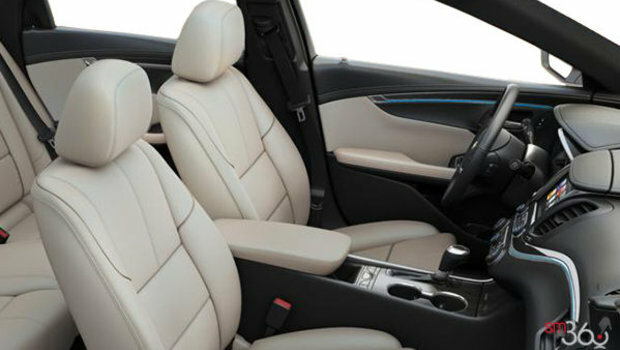 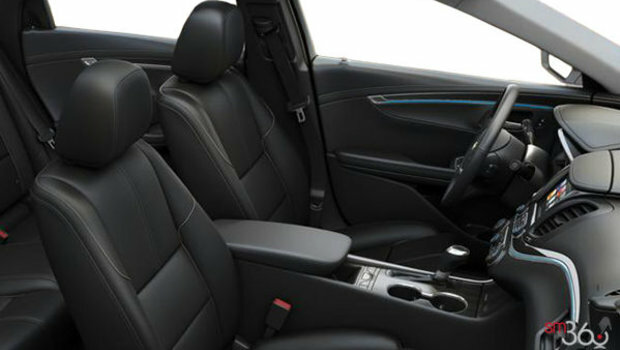 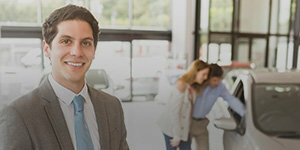 Inside the spacious, beautifully crafted interior, you’re embraced in exquisite comfort. 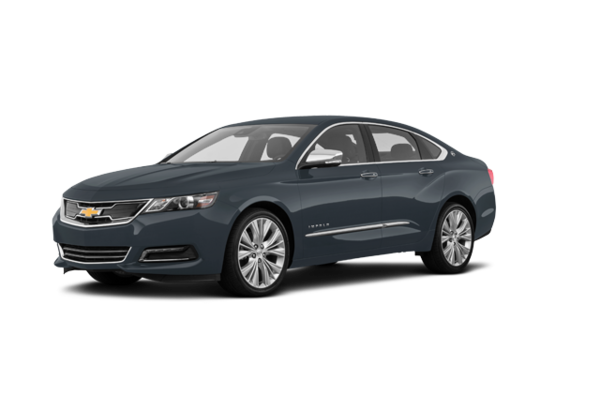 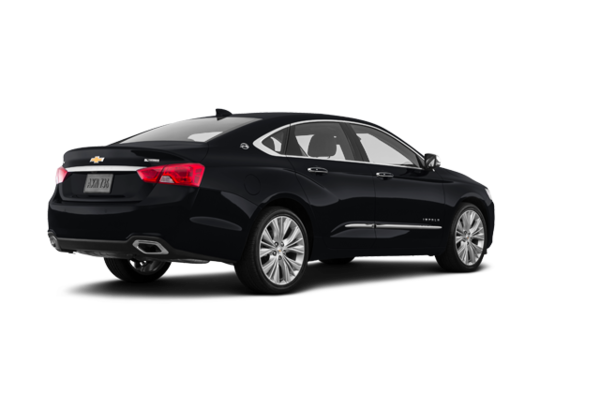 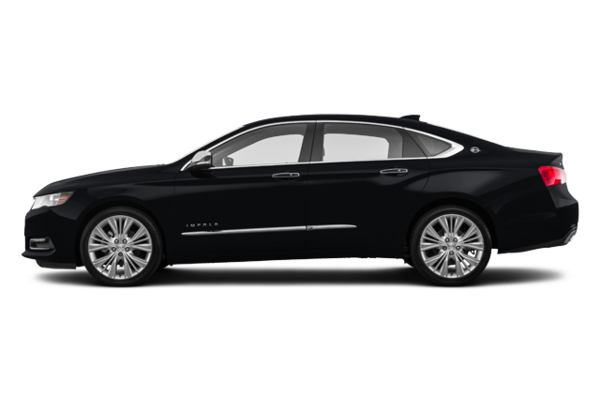 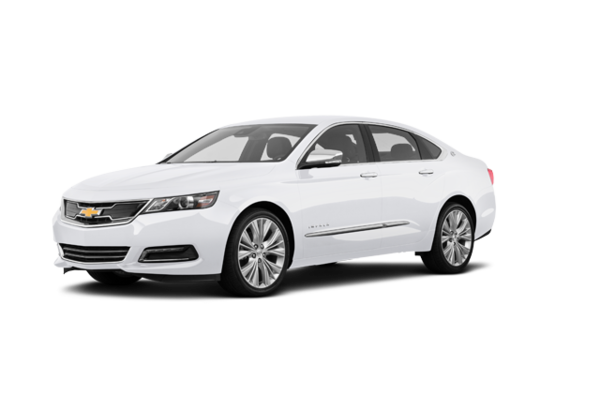 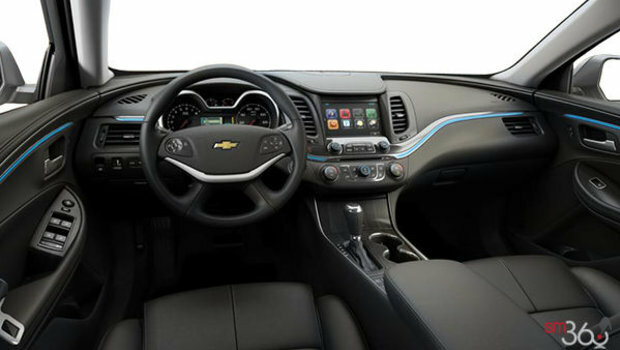 Want to try the 2018 Chevrolet Impala 2LZ?